Wednesday's Champions League Semi-Final between Chelsea and Atletico Madrid had shown us that beards do have a place in football. 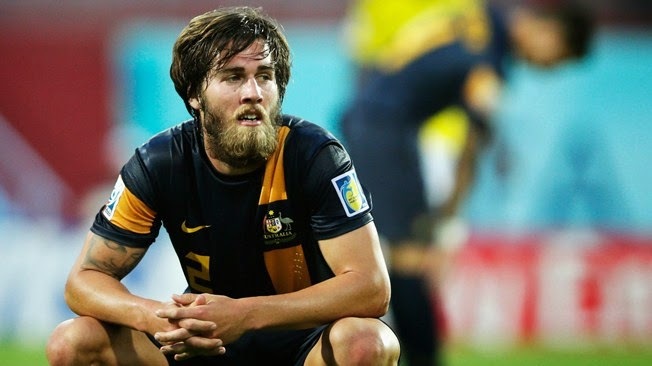 While both Ashley Cole's and Arda Turan's beards are great, we take a look at 10 bearded footballers we consider having the greatest footy beard. 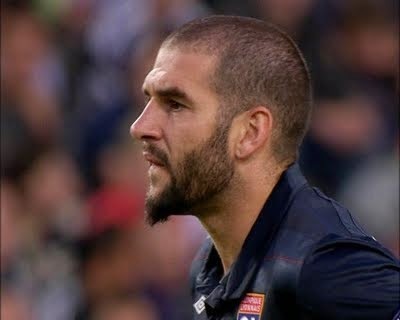 It seems that the pointy beard of Lisandro Lopez has impressed many, but intimidated his own teammates. Olympic Lyon have won 7 titles in 7 consecutive years before Lopez's arrival to the squad in 2009. Lyon has not won the French title since. Possibly one of the most famous beards in football history was that of Socrates. 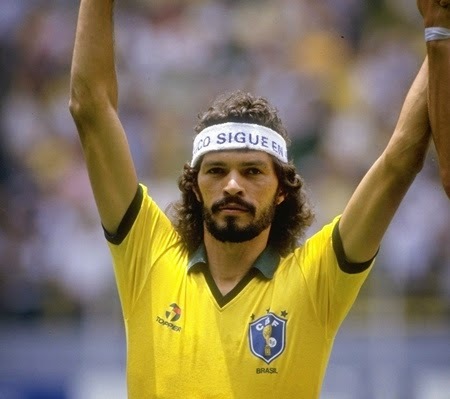 An incredible player for both club and country, Socrates always had a beard. 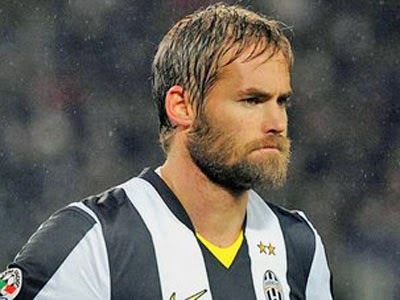 Like a true viking, the Swede wore his beard proudly most of his career. Pirlo made the transition from having no beard early in his career, to having a great looking full beard. 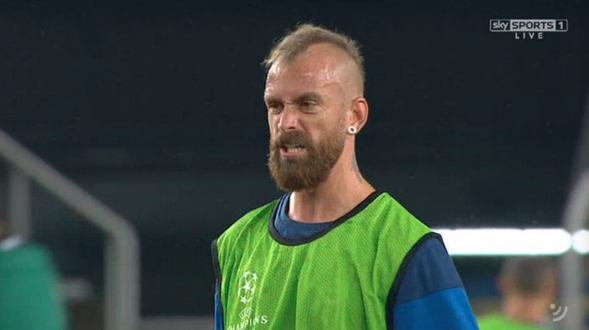 Meireles went from being a clean shaven boy playing for Boavista in Portugal, to this punk/homeless look at Fenerbahce. 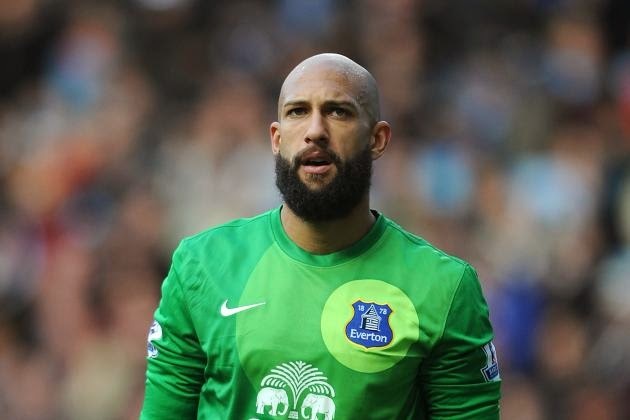 Not sure if it's the bold head that makes Tim Howard's bear that much more impressive, but the Everton and USA goalkeeper's beard makes quite a mark. Cisse has been know in the football world as a big fan of the blonde die. 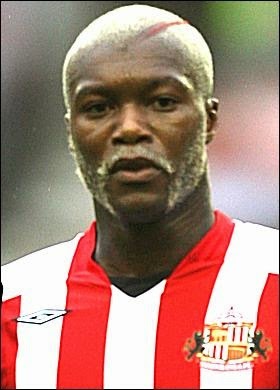 With many different hair and beard styles, Djibril comes in 3rd place on our list. 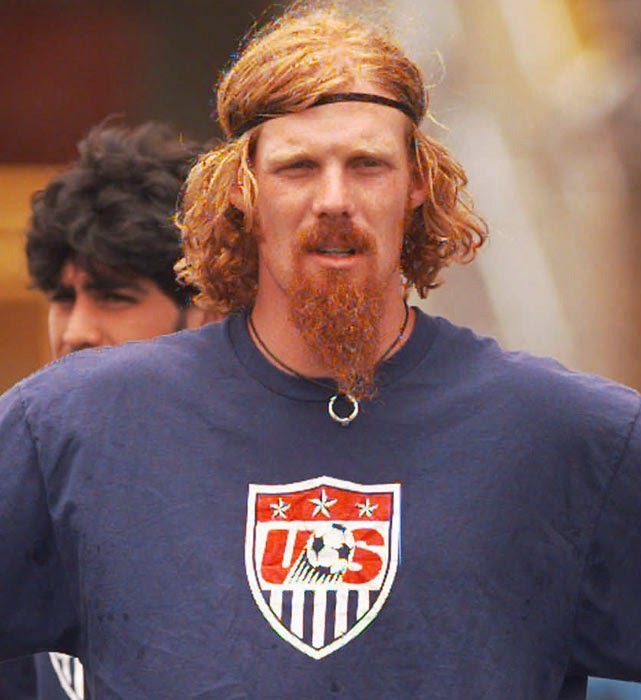 It's the length, the hair combination and of course the fire red color that make Alexi's beard one of the best ever in professional football. How could we not put this at the top (or in this case bottom) of the list. 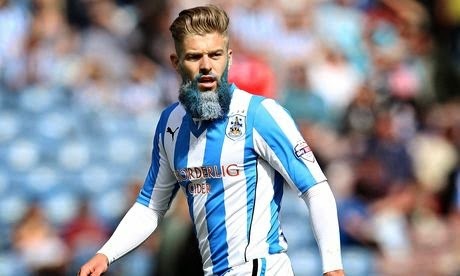 Adam Clayton of Huddersfield Town dyed his already incredible beard in the colors of his club, for a kids charity. While he will never be remembered for his football skills, he is sure to always be remembered for this stunt.